What is the Luang Prabang Boat Racing Festival? It's early October, and everybody in Luang Prabang is excited for the upcoming big race that will mark the end of the Luang Prabang Boat Racing Festival. Every year, colorfully-dressed teams of boaters will row their long wooden canoes against each other along the Nam Khan River. This is Boun Suang Heua, the Luang Prabang River Boat Festival! Boat races take place throughout the autumn, culminating on a huge final race on the night of Loi Krathong (17 October). Race days are a huge cause for celebration in the sleepy little Lao city. Everyone, it seems, is out and about along the riverside, hanging out with their friends, enjoying street food, drinking beer, playing carnival games, and watching the exciting boat races. All day, the roads along the riverfront are closed down to pedestrians, and a market fair appears. Here, in addition to food, you can play games and browse for textiles, souvenirs, and more. The boat races are held along the Nam Khan River every year during the Buddhist Lent, a reverential and spiritual period taking place during the rainy season. While the boat races nowadays are a time for sport and fun, they have a history steeped in traditional beliefs and legend. In a landlocked nation like Laos, the river is the source of life, but can also be a source of great destruction. This is why traditional Lao beliefs pay great respect to the spirit of the river (especially during the Loi Krathong holiday). The Bouan Suang Heua Festival (ບຸນຊ່ວງເຮືອ) takes place during the "Rains Retreat", or "Buddhist Lent" during the period known as Vassa. 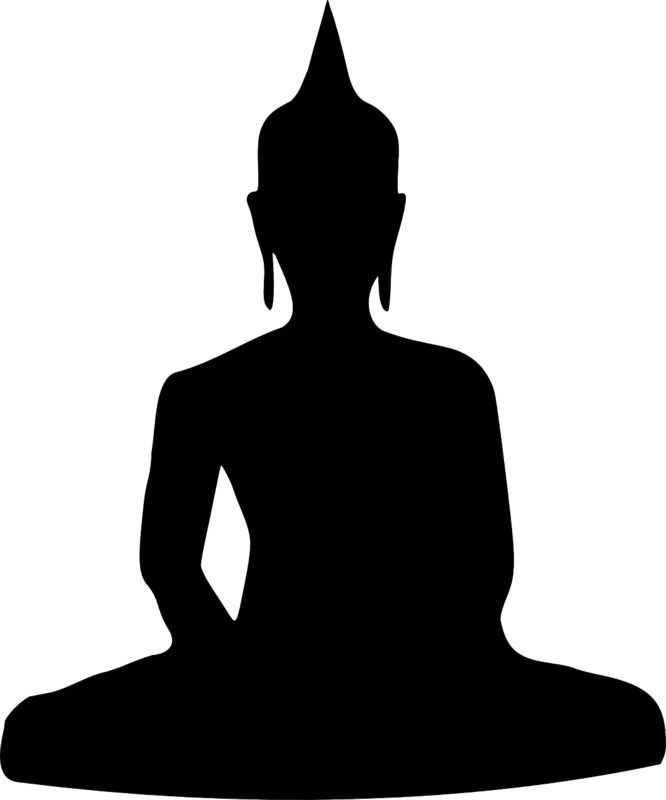 The Buddhist Lent is a holiday period on the Lao Buddhist calendar, stretching from sometime in August to sometime in October (the dates change from year to year based on the Lunar calendar). Boat races are held fairly frequently throughout this period, culminating on the big final boat race which is held on 17 October every year. 17 October is the Lao date for Loi Krathong (ລອຍກະໂທງ), a holiday honoring the life-giving river, which is held every year at the end of the Buddhist Lent period.